The Bahamas – December 8, 2014: One&Only Ocean Club, the Bahamian resort getaway for the jet set elite on a former private estate on Paradise Island, has just unveiled the latest NEO, a collection of iconic fashion boutiques within One&Only Resorts that showcase a fully curated selection of resort wear and accessories from leading international designers. Known for its fashion-forward sensibility and unique collaborations with the world’s top fashion designers (including new partnerships with Missoni and Victoria Beckham, among others), One&Only Resorts now brings the newest international designs to The Bahamas with the opening of NEO. The boutique currently highlights the latest collections from the leading British women’s wear designer Matthew Williamson, award-winning swimwear designer Melissa Odabash, Australian resort wear brand Camilla and the unique South African jewelry designer Zoja–and will continually update and refresh its offerings with the newest international fashion trends. For more information or reservations, please visit: www.oneandonlyresorts.com. 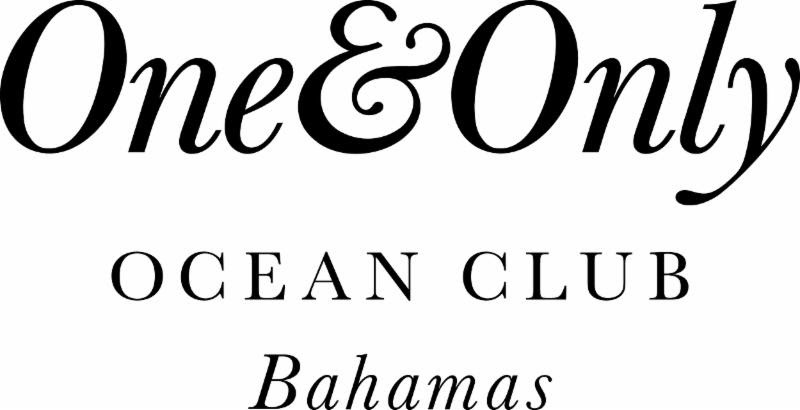 Created exclusively for the ultra-luxury resort market, One&Only Resorts are conceived as hallmarks of excellence. Set in some of the most beautiful locales in the world, each award-winning resort offers guests a distinctive style and personality borne of its local culture, a genuine hospitality and a lively energy that is unrivalled. These properties include One&Only Reethi Rah in the Maldives; One&Only Le Saint Géran in Mauritius; One&Only Royal Mirage and One&Only The Palm in Dubai; One&Only Ocean Club in The Bahamas, One&Only Palmilla in Los Cabos, Mexico, One&Only Cape Town in South Africa and One&Only Hayman Island, Great Barrier Reef in Australia. One&Only has also announced plans to develop and operate three new One&Only resorts, in Sanya, Hainan, China; in Montenegro, which will be the first property for the collection in Europe and in Bahrain. In early 2015, One&Only will assume management of the award-winning Emirates Wolgan Valley Resort and Spa in the Blue Mountains of Australia. More information on One&Only is available at oneandonlyresorts.com.